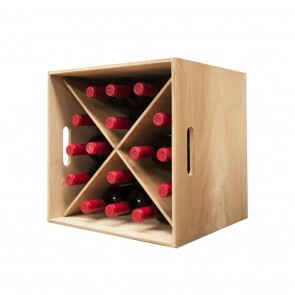 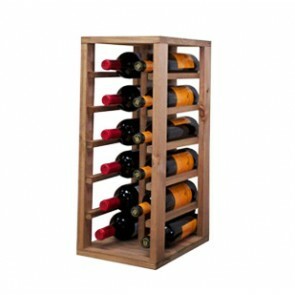 Find here the racks LOW COST you're looking at very attractive prices, with which organize all your wines. 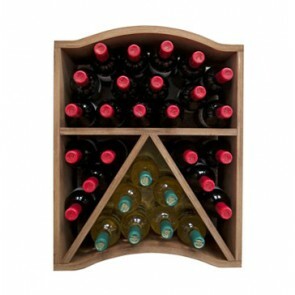 Take a look at all the models available and select the one that best suits your needs and your home. 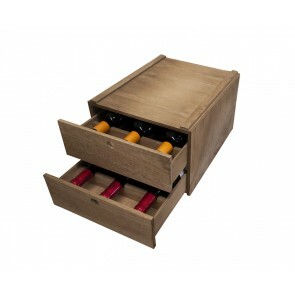 In addition, you also have the opportunity to combine them and create a different space in your home.